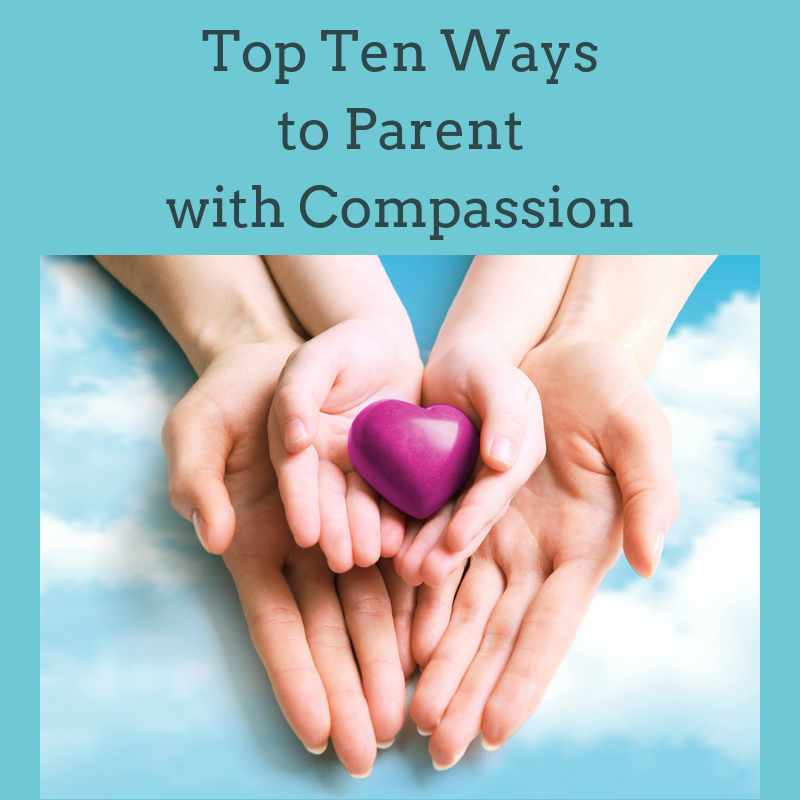 You'll also receive my blog posts, helping you be compassionate with yourself -- no matter what you're going through. Help for My Inner Critic! © KimFredrickson 2018. All rights reserved.